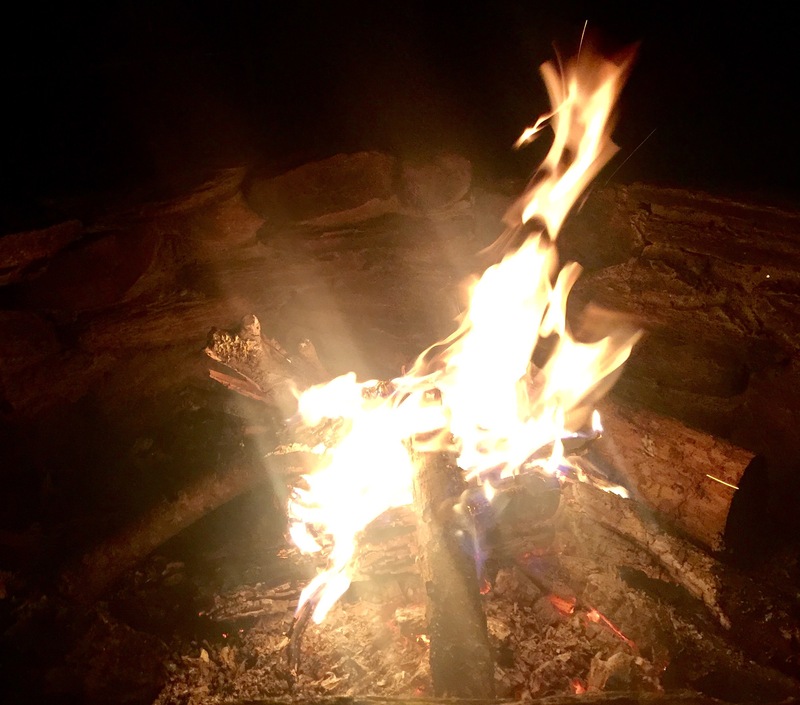 Something primal is soothed when sitting around a fire. Calm settling about my body the same as the chill on the breeze. The sounds of frogs singing throughout the forest. Dogs howling in the distance. Simply me, beneath the trees, the stars, the moon and my dreams. Flames flickering at the thoughts in my mind. Dancing about, burning away what’s not truth for me. Those wily self-doubt thoughts, those what ‘else should I be doing’ thoughts. The what if’s and the ‘who am I to do…’ thoughts. Wisdom let’s them vanish and fall away to ash. Transformation occurs in the fire. Uncovering inner truths. Burning away the different versions of Self we’ve tried on, yet they no longer seem to fit. Who am I? What is it that I really want? These questions I ask the flames. On & on it burns, the fire of life. Whispering answers in the curling smoke. Next postHow are you spending your energy? Are you energetically aligned with success?